Its Florrie's birthday today, she recently requested that I make her a guinea pig or a goat, I made a guinea pig the other day so today I have made a goat. 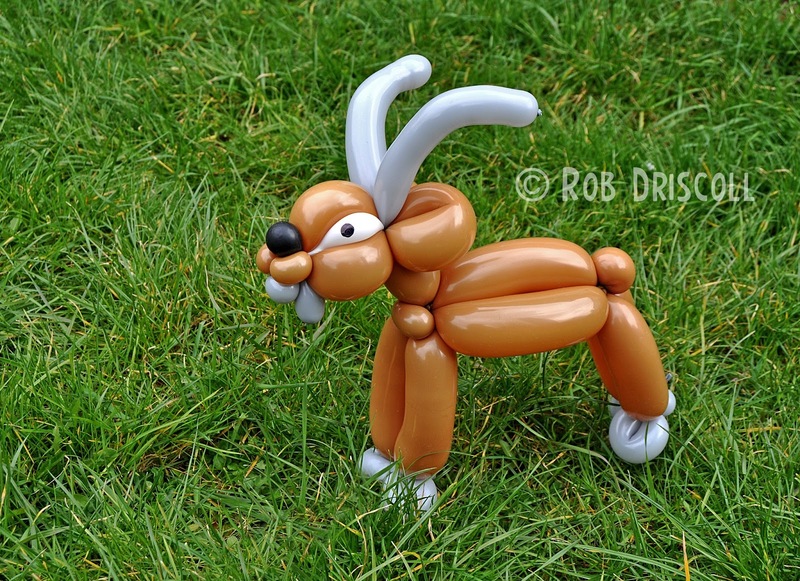 This Goat is made from 5 balloons, there are 2 x brown 260s, 1 x grey 160, 1 tiny bit of black and a tiny bit of white. 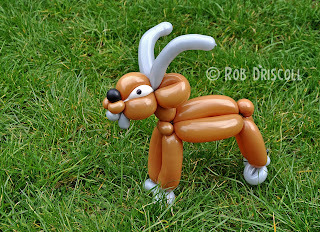 I actually use left over scraps of balloon instead of a whole balloon for some of the parts so although I did need 5 balloons to make this model, I actually only used 3 and 2 scraps.